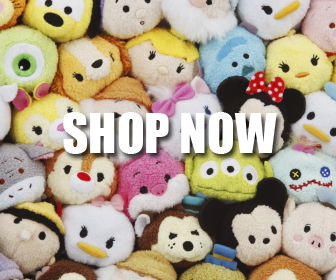 A new exclusive Mickey & Minnie Tsum Tsum box set is now available in limited Target stores. 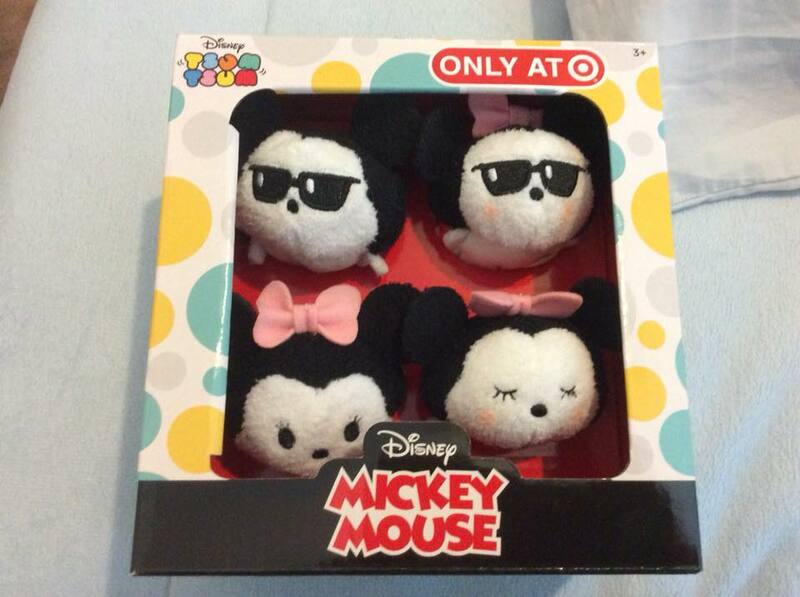 The set features one Mickey and three Minnie Tsum Tsums. Mickey is wearing shades while one of the Minnie is a mermaid, one is wearing a colorful polka dot dress, and the last one is in the same outfit but with a sleeping expression. The box set retails for $19.99.